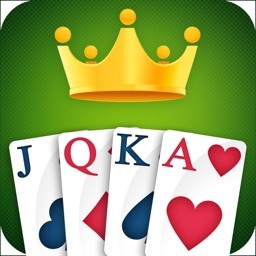 Enjoy the popular Solitaire classic you know and love on mobile. 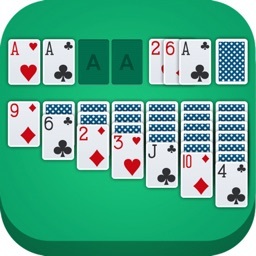 Solitaire - The Classic Free Card Game is a single player card game also known as Klondike Solitaire and Patience. 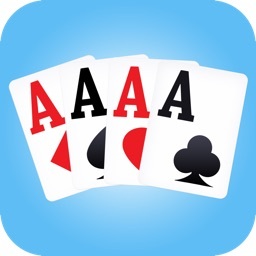 With crisp, clear graphics, and a straightforward layout, this app is one you do not want to be without. 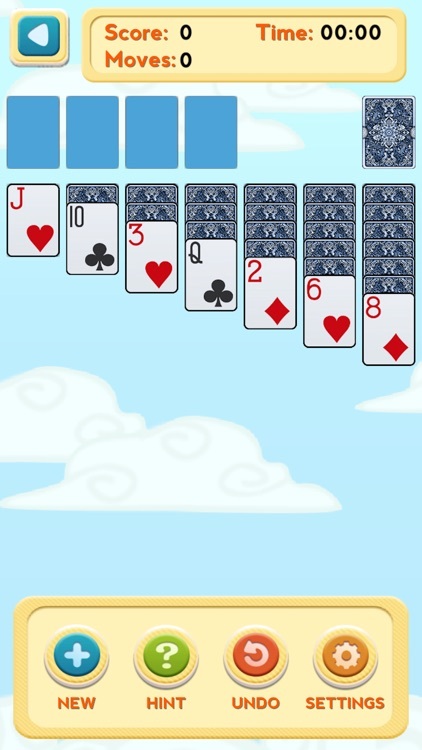 Move cards with a single tap or drag them to their destination. 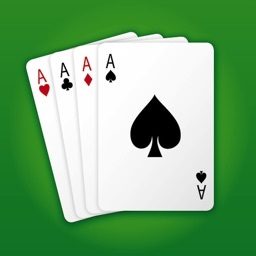 You can either play the easy Draw 1 games where most games are winnable or if you feel up to the challenge, try your luck with Draw 3. 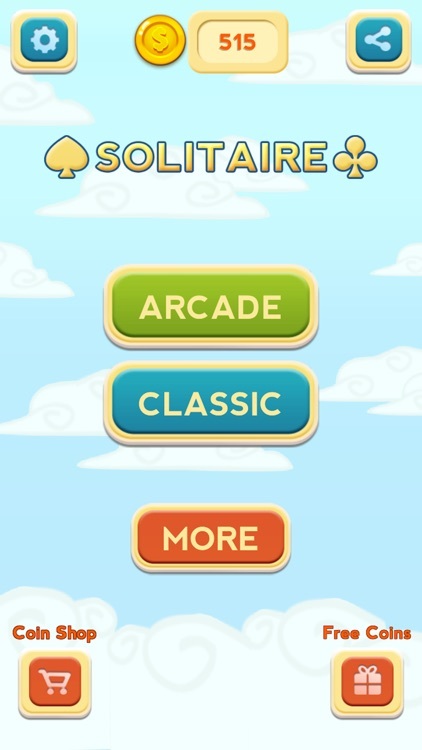 *New* Arcade mode lets you test your skills in 100 challenging levels. 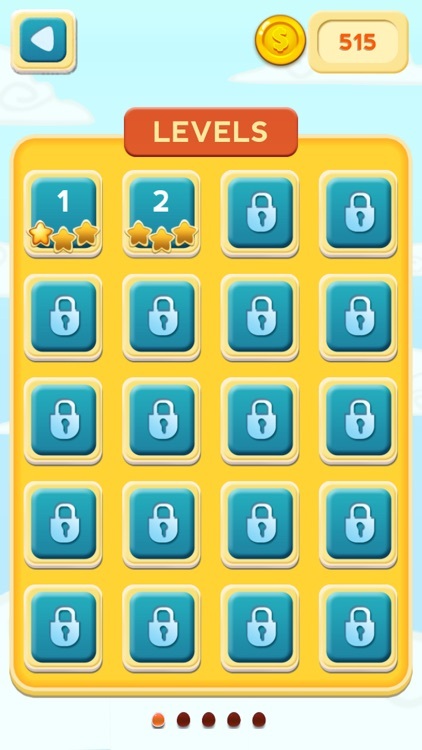 Beat each level within a time limit to collect more stars and bonuses! 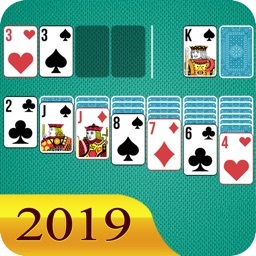 - Fun can't stop playing!! 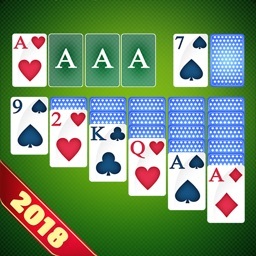 - Best game out there! See for yourself why so many others love this game.